Take advantage of the best prices for your family trips on the Côte d’Azur! From Monaco to Saint-Raphaël, via Nice and Monaco, young and old can enjoy the many cultural, sporting, fun or creative activities as they like! 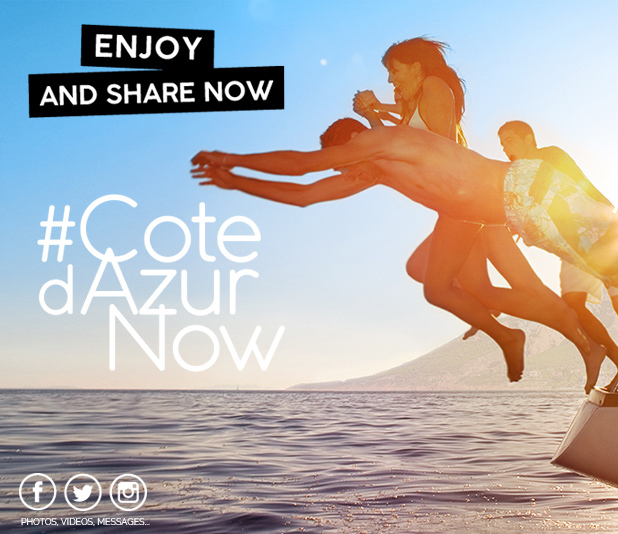 Ideal for a weekend or a longer stay on the Côte d’Azur, the Côte d’Azur Card is THE best way to enjoy family visits whilst saving money! With this pass your children can discover and try out new activities, from the beach to the mountains! A great prospect, for the best possible holiday beneath the Côte d’Azur sun and between relaxing by the sea!